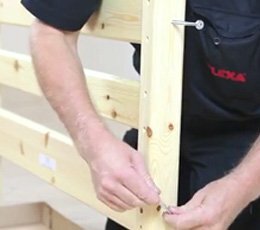 Watch the FLEXA assembly videos and let our serviceman Jan Værnholt guide you. 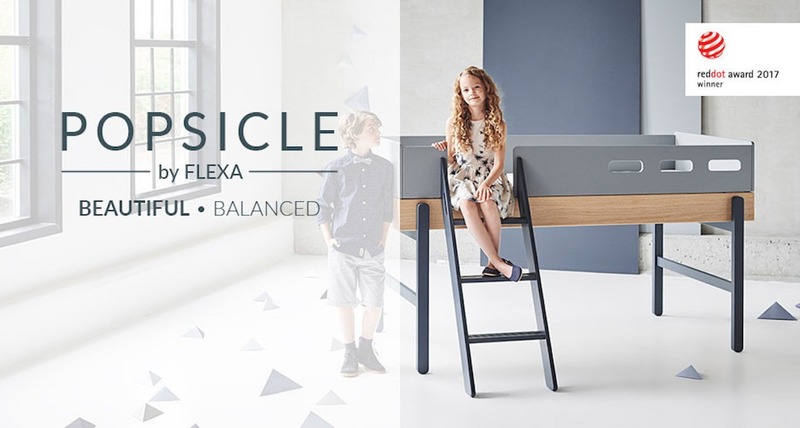 See FLEXA Play video on YouTube. 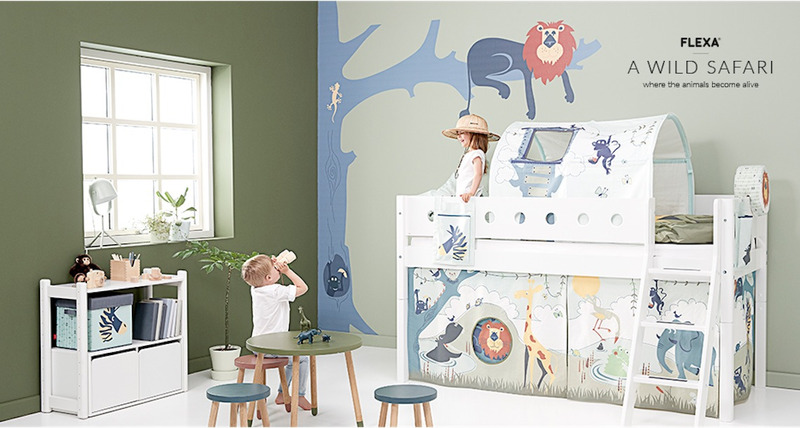 A happy, playful collection in ash tree and retro colours. 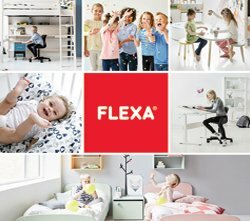 Check out the NEW FLEXA Catalogue, Packed with inspiration for your child’s room. 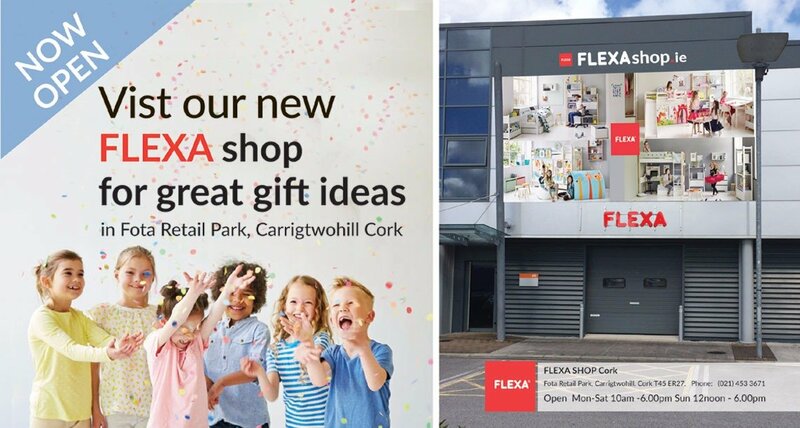 Browse through our catalogue online. 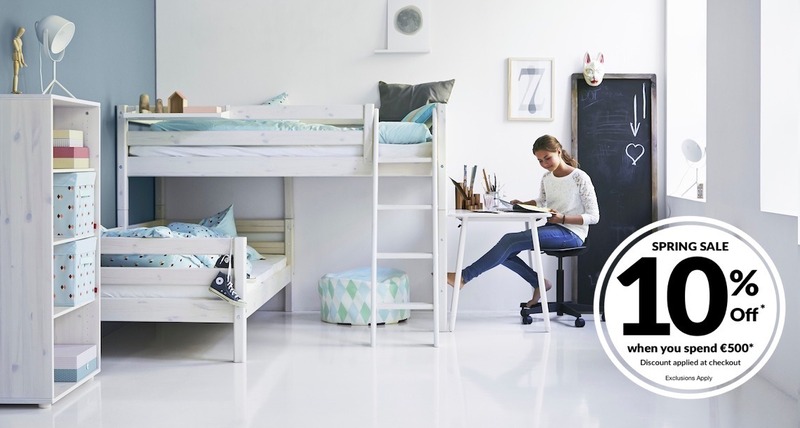 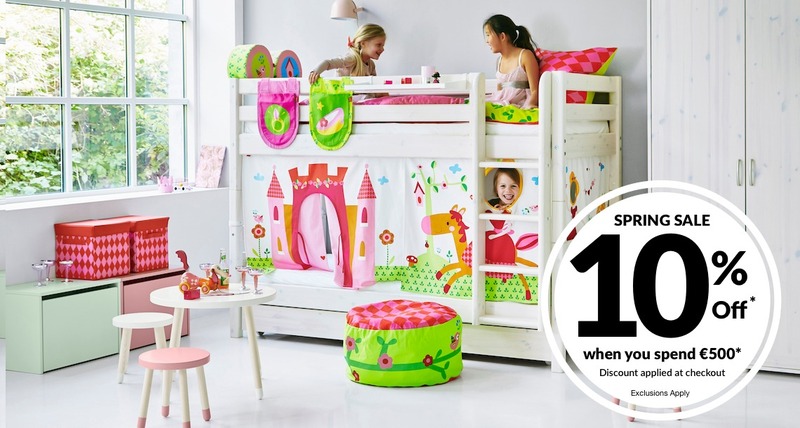 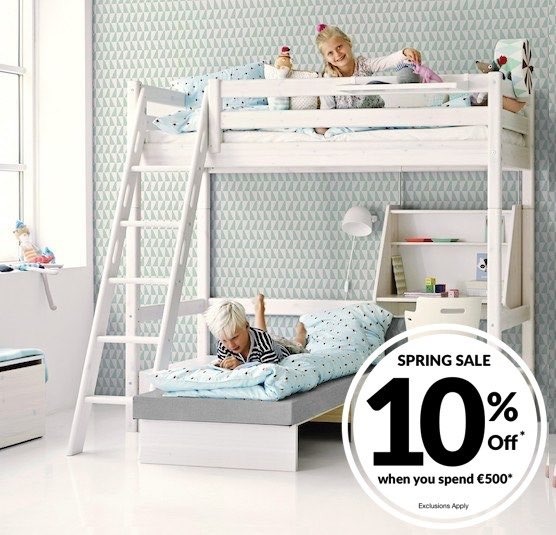 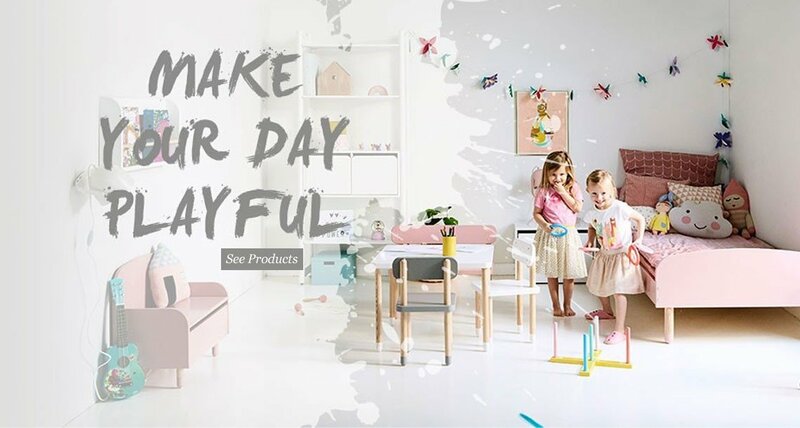 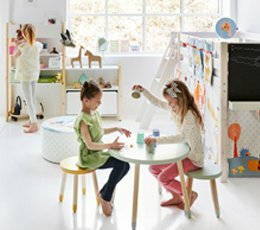 With flexible furniture solutions, fun textiles and cool access, we give you inspiration to decorate your childs room.